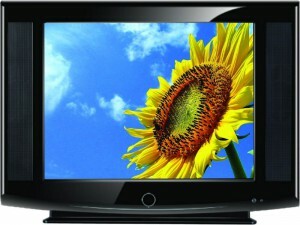 The word Television is from the ancient Greek word “tèle” means “far” and the Latin word “visio” means “sight”. Television is a device or a form of technology that receives and transmits moving images or otherwise known as “movies” that are sometimes monochrome or black and white and at other times in full color. The moving images that it receives from a nearby broadcasting station is projected in three dimensions by the cathode ray tube or “CRT” and it also has an audio decoder to reproduce the sounds from the transmitted radio signals through the audio speakers. It is mainly used for entertainment, information and education. It is also referred to as a television set, television transmission or television program. Unlike the internet where it is still struggling to compete with TV even nearing the completion of its third decade since it was made for public use; TV took over print media and radio broadcasting overnight! The world quickly catch on and before we knew it, TV had become a global phenomenon. 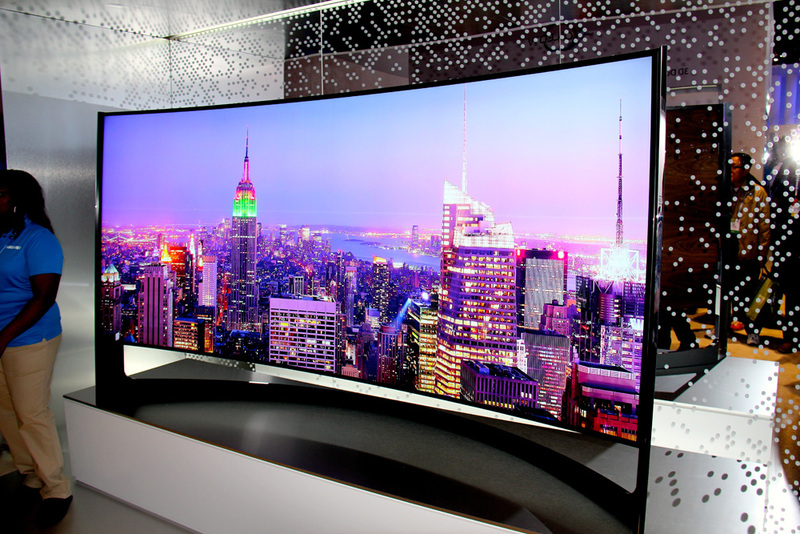 Today there are approximately 4.7 billion units of television throughout the world and they range from the old cathode ray tubes to the flat LCD and plasma screens and all the way up to the latest LED curved TVs. In fact, there are more TV sets than computers in the world today and it seems computers and the internet has yet to surpass TV’s dominance in the mainstream media world. 1) 3DTV – is a semi-total immersion television system that uses multiple techniques such as multi-view display, stereoscopic display, 2D-plus-depth, and other forms of 3D display which makes the object on the TV screen appear to have dept and form just like real objects are. In other words it makes viewing movies on a 3DTV seem realistic! It is one notch below holograms as you will need a specially-designed 3D glasses in order to see the images projected from this type of TV set. The benefits of having a 3DTV is that it makes learning more fun for kids who wants to learn about space and the universe or what’s in our oceans at the comfort of their living rooms. Watching movies that are heavily incorporated with CGI (computer generated imaging) takes you right in the middle of it, which is a completely different experience than just watching the same movie from an ordinary TV. One way 3D images are produced is by offsetting the images and separating them to each eye (left and right), then use passive color filters and a light source to project the image in a singularity all the while the 3D glasses help solidify the images from the viewer’s perspective. 2) Cable TV – CATV or cable television is a system that delivers TV programs through the use of coaxial or fiber-optic cables. Those who wish to subscribe to TV programs offered by CATV companies has to pay for them and that’s why cable television has been a major success back in the 1980’s and 1990’s. The benefits of subscribing to a cable TV network is that you’ll have hundreds of channels and vast TV programs to watch all day everyday; while the disadvantage is that due to the fact that TV shows and movies are sometimes played more than 3 times a day, you will get bored eventually. The take-away is that when you have a busy schedule and you absolutely need to catch up with the episodes of your favorite TV shows or when there’s some very interesting shows that you need to take down notes from. 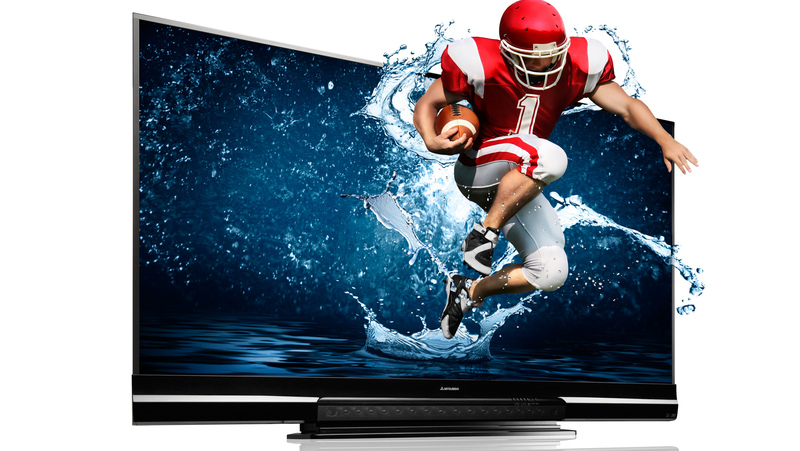 3) HDTV – or otherwise known as high definition TV or hi-def TV is a modern innovation that came out in the latter years of the first decade of the new millennium. HDTVs has a resolution display between 720p – 1080p which is basically 0.92 megapixels to 2.07 megapixels and that’s like more than 5 times normal! In February 2008 the FCC ordered all TV broadcasting frequency in the United States be set to high definition standards, because the federal government will use all the lower bandwidths exclusively. Perhaps the best benefit that HDTV brings is that you won’t ever have fuzzy signals again. 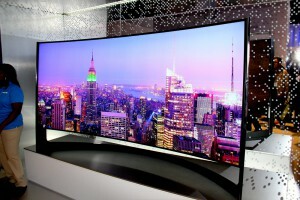 4) Smart TV – is a cross-between TV and internet as it has the attributes of both. 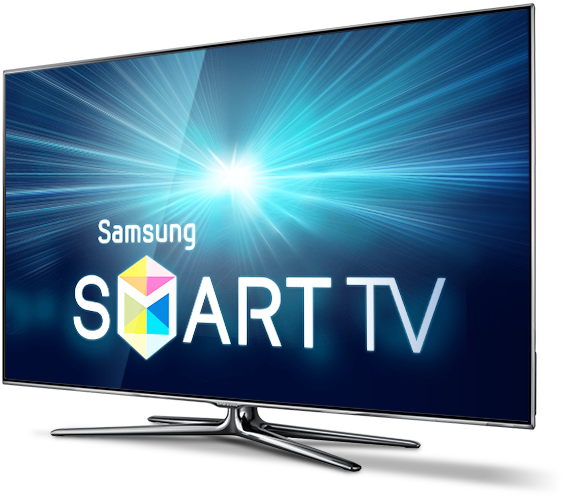 Examples of Smart TV include Apple TV, Amazon TV, Google TV, MeeGo, Plex, Roku, Samsung, TiVo and more! Companies that offer Smart TV programming requires users to buy a set-top-box which is some sort of a receiver (much like cable and satellite TV systems) where you can get exclusive access to paid TV programs. Besides gaining access to TV programs you can also get games, internet access and special offers through the Smart TV vendor which is even better than ordinary TV. 5) Satellite TV – it’s almost very similar to cable TV except for 2 things: a) network coverage can extend beyond the US, and b) providers always broadcast in HD bandwidth which is very desirable for subscribers. TV programs may or may not be the same as cable TV providers offers and severe weather conditions can disrupt satellite broadcast which is an obvious weakness for satellite TVs. Satellite TV providers also offer a bundled service that includes TV, internet and telephone service. 6) Internet TV – is also called Internet Protocol Television (IPTV) where mainstream media TV and alternative TV programs are converted into digital signals and are offered for either free or paid subscription over the internet through video streaming technology. Advantages of internet TV is that you can access it from your desktop home computer, your laptop computer, your tablet computer and even your smartphone. And what’s not to like about mobile TV watching your favorite shows while you’re on the go? Absolutely nothing! Another thing that you may like about internet TV is that you can participate in their forum discussions in real time as a fan and sometimes even interact with the stars and other people involved in creating and developing these shows. 7) PPTV – another emerging digital television is known as peer-to-peer television or PPTV. It is very popular in Asia, particularly in China, Korea, Thailand and other nearby countries – this is because the technology was developed in Huazhong University of Science and Technology, China. For now the system is mostly compatible with Microsoft’s Windows OS (operating system) and you can watch TV shows, movies, sports, news and other special coverages right off of the browser. If it will be marketed worldwide, then we may see it soon on other platforms. Other possible future TV innovations include holographic imaging and virtual reality TV although it may take years for us to see it into fruition as the marketing aspect of these innovations is such a huge obstacle to get around with. Still, the number of innovations that has so far been developed are leaps compared to what we had just a decade ago which are very impressive. Whatever your preference is you can be sure that you will absolutely enjoy these wonderful new innovations for TV.